Bryce Space and Technology Corporation. State of the satellite industry report[R]. 2017. DVB document A83-2, digital video broadcasting (DVB); second generation framing structure, channel coding and modulation systems for broadcasting, interactive services, news gathering and other broadband satellite applications part II: S2-extensions (DVBS2X): DIN EN 302307-2010 [S]. 2010. European Space Angency. Assessing satellite-terrestrial integration opportunities in 5G environment[R]. 2017. Beijing Zhiyan Kexin Consulting Co., Ltd. Satellite communications industry market trends and development prospects forecast report[R]. 2016. 李兴旺. 无线通信系统中的大规模MIMO关键理论及技术研究[D]. 北京: 北京邮电大学, 2017. LI X W. Key theory and technology of massive MIMO in wireless communication system[D]. Beijing: Beijing University of Posts and Telecommunications, 2017. KING P R, STAVROU S. Capacity improvement for a land mobile single satellite MIMO system[J]. IEEE Antennas Wireless Propagation Letter, 2006(5): 98-100. 倪善金, 赵军辉. 5G无线通信网络物理层关键技术[J]. 电信科学, 2015, 31(12): 48-53. NI S J, ZHAO J H. Key technologies in physical layer of 5G wireless communications network[J]. Telecommunications Science, 2015, 31(12): 48-53. 毕奇, 梁林, 杨姗, 等. 面向5G的非正交多址接入技术[J]. 电信科学, 2015, 31(5): 20-27. BI Q, LIANG L, YANG S, et al. Non-orthogonal multiple access technology for 5G systems[J]. Telecommunications Science, 2015, 31(5): 20-27. HIGUCHI K, BENJEBBOUR A. Non-orthogonal multiple access (NOMA) with successive interference cancellation for future radio access[J]. IEICE transactions on communications, 2015, 98(3): 403-414. TAHERZADEH M, NIKOPOUR H, BAYESTEH A, et al. SCMA Codebook Design[C]//Vehicular Technology Conference, Sept 14-17, 2014, Vancouver, Canada. New Jersey: IEEE Press, 2014: 1-5. 袁志锋, 郁光辉, 李卫敏. 面向5G的MUSA多用户共享接入[J]. 电信网技术, 2015(5): 28-31. YUAN Z F, YU G H, LI W M. Multi-user shared access for 5G[J]. Wireless Networks, 2015(5): 28-31. HAN S H, LEE J H. An overview of peak-to-average power ratio reduction techniques for multicarrier transmission[J]. IEEE Wireless Communications, 2005, 12(2): 56-65. PAPALEO M, NERI M, VANELLI-CORALLI A. Using LTE in 4G satellite communications: increasing time diversity through forced retransmission[C]//10th International Workshop on Signal Processing for Space Communications, Oct 6-8, 2008, Rhodes Island, Greece. New Jersey: IEEE Press, 2008: 1-4. 刘芳. 无线网络中TCP拥塞控制的研究[D]. 济南: 山东大学, 2014. LIU F. Research on TCP congestion control in wireless networks[D]. Jinan: Shandong University, 2014. 沈燕, 王绪宛. 一种改进HSTCP公平性的拥塞控制算法[J]. 计算机系统应用, 2013, 22(9): 172-175. SHEN Y, WANG X W. An algorithm of congestion control on improving fairness of HSTCP[J]. Computer Systems & Applications, 2013, 22(9): 172-175. 王昆. XCP协议的稳定性分析及其仿真[J]. 电子技术应用, 2010, 36(5): 133-135. WANG K. Simulation and stability analysis of XCP protocol[J]. Application of Electronic Technique, 2010, 36(5): 133-135. 任丰原, 林闯, 任勇, 等. 大时滞网络中的拥塞控制算法[J]. 软件学报, 2003, 14(3): 503-511. REN F Y, LIN C, REN Y, et al. Congestion control algorithm in large-delay networks[J]. Journal of Software, 2003, 14(3): 503-511. Hewlett-Packard Company. Information optimization: harness the power of big data white paper[R]. 2012. Cisco Corporation. Cisco global cloud index: forecase and methodology 2014-2019[R]. 2014. 张建敏, 谢伟良, 杨峰义, 等. 移动边缘计算技术及其本地分流方案[J]. 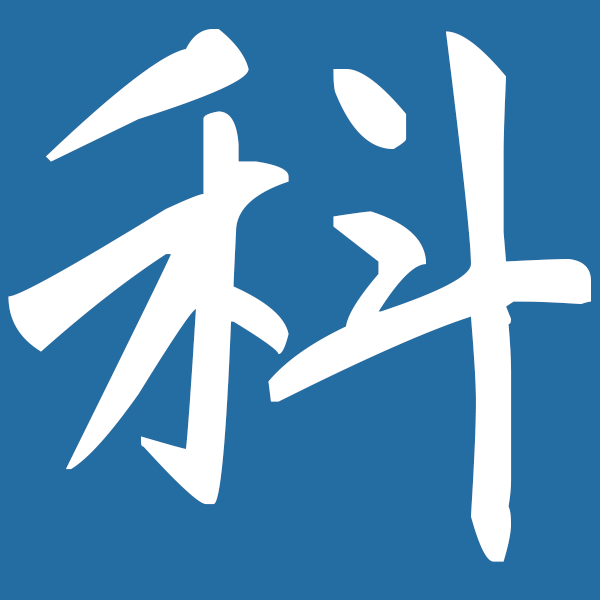 电信科学, 2016, 32(7): 132-139. ZHANG J M, XIE W L, YANG F Y, et al. Mobile edge com- puting and application in traffic offloading[J]. Telecommunications Science, 2016, 32(7): 132-139. 施巍松, 孙辉, 曹杰, 等. 边缘计算: 万物互联时代新型计算模型[J]. 计算机研究与发展, 2017, 54(5): 907-924. SHI W S, SUN H, CAO J, et al. Edge computing—an emerging computing model for the internet of everything era[J]. Journal of Computer Research and Development, 2017, 54(5): 907-924. 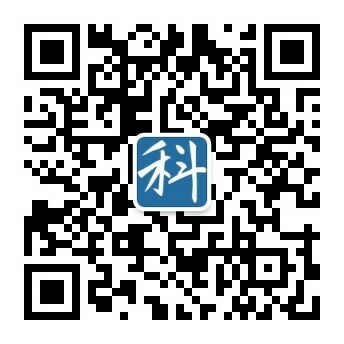 天舟一号将择机发射新测控、新技术筑梦天宫[EB/OL]. (2017-04-19) [2017-11-10]. http://www.qhnews.com/newscenter/ system/2017/04/19/012291022.shtml. One day the day boat will choose to launch a new measurement and control, new technology dream house[EB/OL]. (2017-04-19) [2017-11-10]. http://www.qhnews.com/newscenter/system/2017/ 04/19/012291022.shtml. Abstract: The space-ground integrated information network can offer global coverage by connected air, ocean and land networks with hybrid orbit satellite constellation. This infrastructure can provide a new solution for applications of marine, aviation, aerospace, inclusive information system and global commercial broadband communication. It can also support the implementation of national strategies such as B&R with communication applications. On the basis of fully drawing on international advanced technology, industry and application service experience, through the development of a typical application demonstration system, the capability of the world-wide integrated information network was verified and more application requirements and business models were drawn. And some preliminary considerations and ideas were put forward for the construction of a typical application system of the space-ground integrated information network in the future, providing basic public services and professional services to all kinds of users worldwide.